Eating Ireland « Eating for Two, for One. 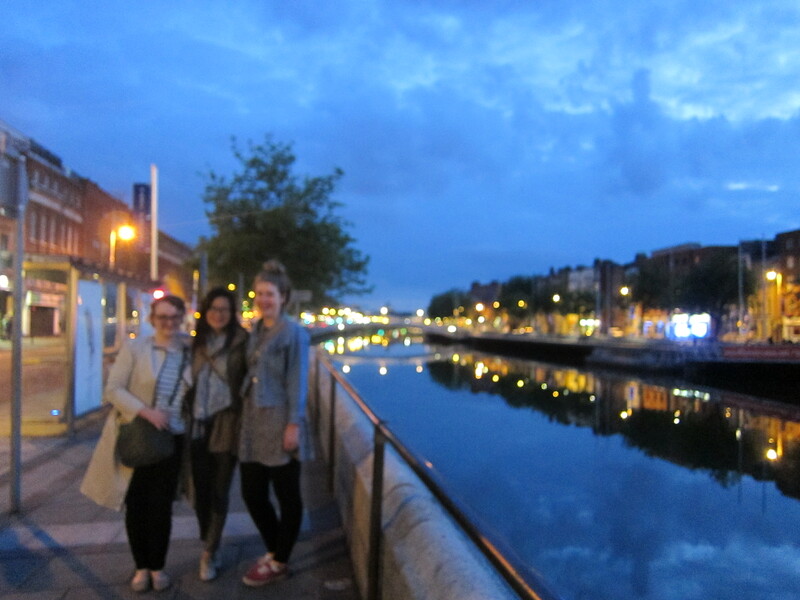 Ireland was gorgeous, gorgeous – but the fashion and food was decidedly ‘pub-friendly’. Given my love of tailgating/bar food, that was divine, but looks a bit less elegant straight after Paris. 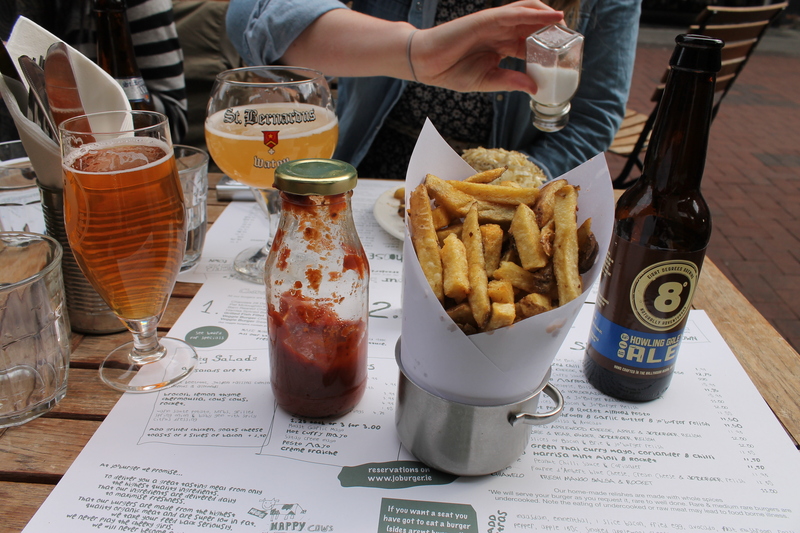 We spent two days solid eating, wandering and drinking beer. Divinity. The most terrifying spawn I’ve ever met. Again, just beautiful green uni grounds. I missed my favourite spud-and-beer-lover! 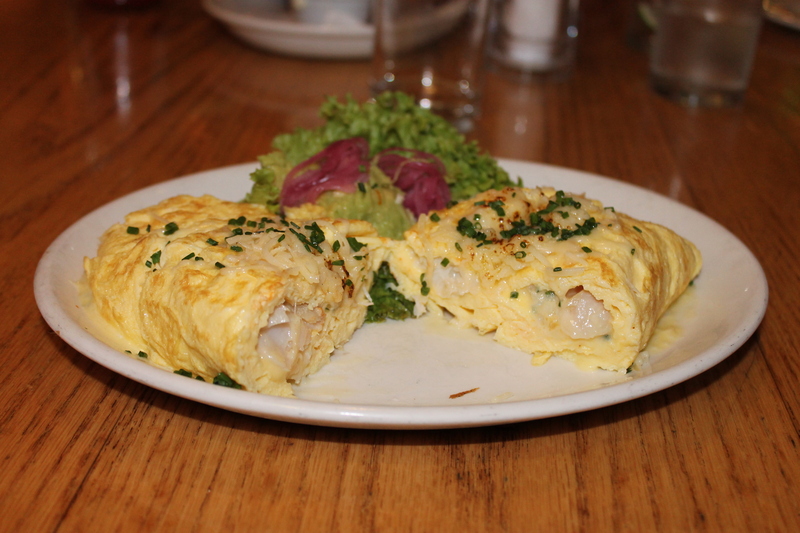 Two things I loved while eating Dublin – the first being the smoked haddock omelette that I had for my first dinner. It was truly incredible – I love smoked fish, and it had some delicious edam cheese gooey and melted on top with fresh parsley. 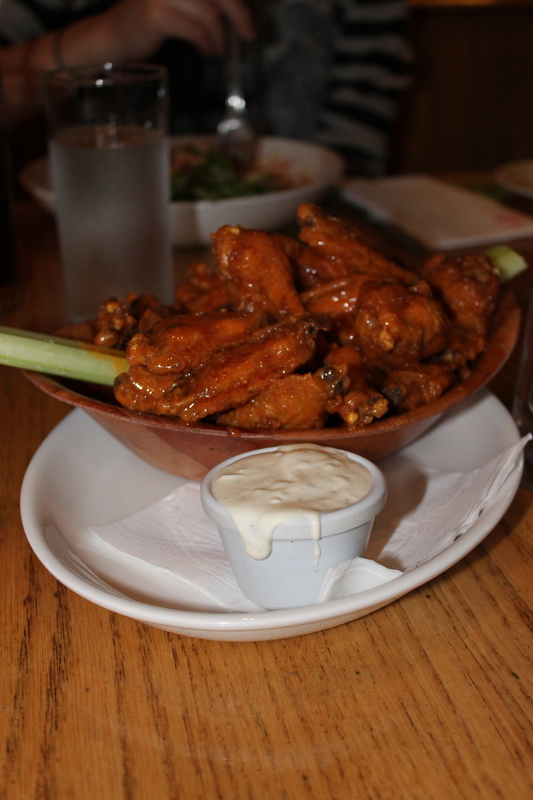 In true eating for two, for one fashion, I also engorged on some incredible buffalo wings treating myself to second dinner. Up until recently, there was nowhere in Canberra that served my most favouritest of unhealthy foods – and I had to make them myself. 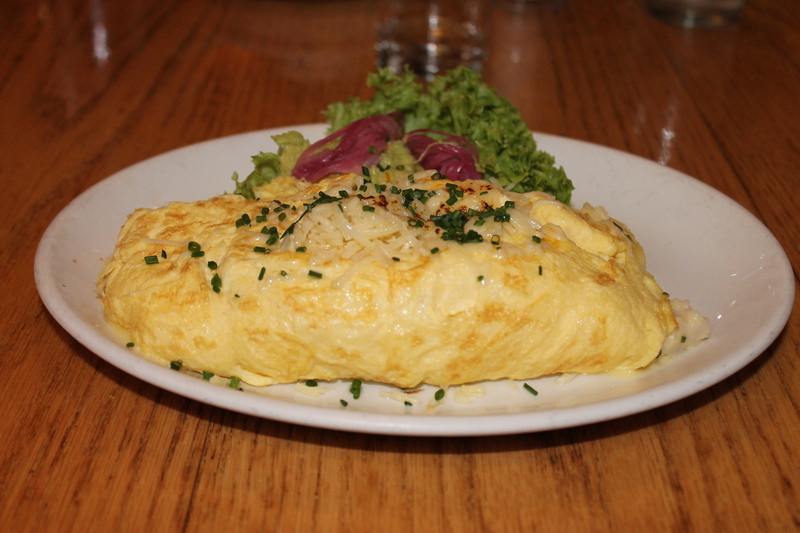 Buffalo chicken and haddock omelette is something that I will be repeating at home. 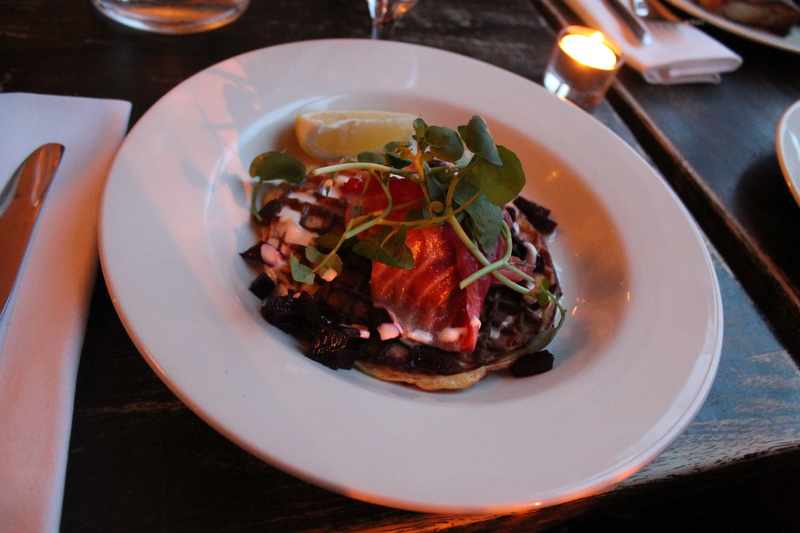 For our final dinner in Dublin, we took ourselves to the stunning Winding Stair restaurant, and it was such a treat. Beautiful atmosphere, right on the water and set up above street level looking down on Dublin. En route, we even found a stumbling drunk who nearly went over a bridge! So authentic! 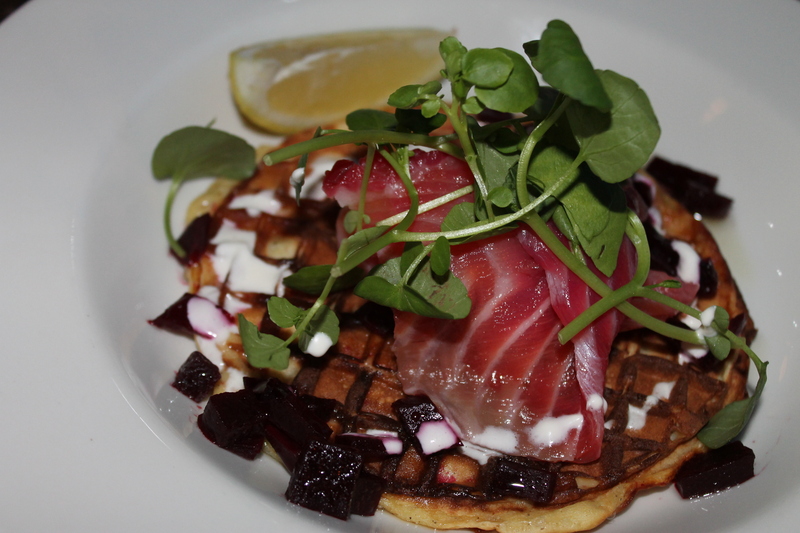 I had the most delicious, incredible Atlantic cured salmon, with raw beetroot and a dill sauce over a thin, crispy waffle. Next time I ever want to impress anyone ever ever I’m serving them [whatever] over waffles, so fancy! Some of these photos might be my friend Fran’s. I’ve only had my camera for about 6 months, so if its pretty (or if I’m in it, obv) its probably not me taking the shots. Credit where credit is due. The plate of cured salmon on beet root is GORGEOUS. Yums. Nice photos! Looks like a great trip! 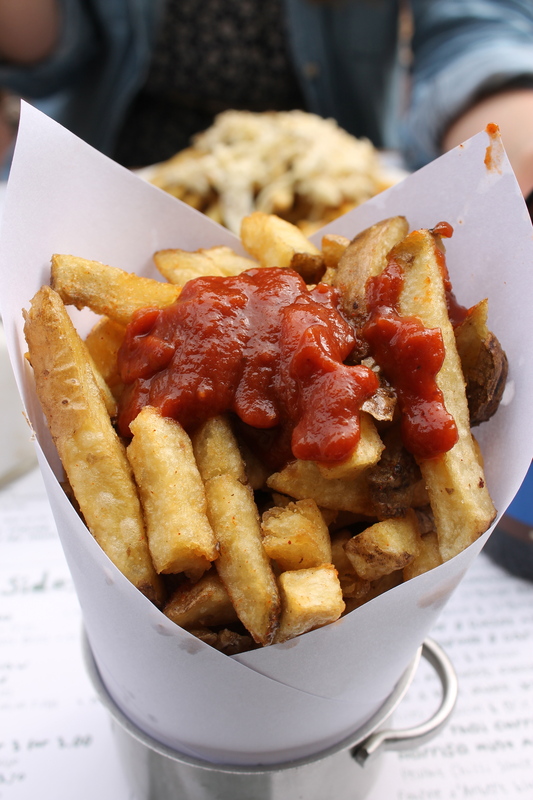 Oh, gosh, you are making me hungry! I hope you saved me some salmon! 😉 Yes, beautiful photos from your trip!